For custom orders please contact me. Turn around time is usually 1-3 days and we ship world wide! Bon appétit! 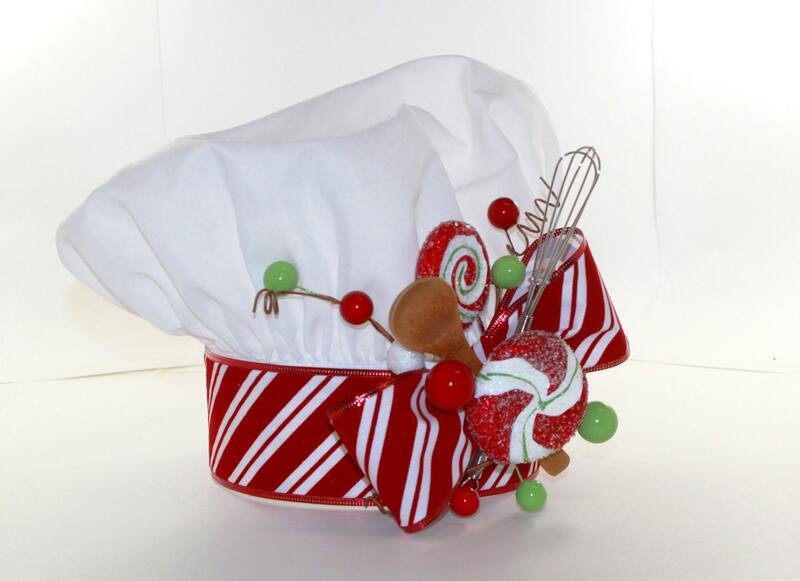 Christmas will be a scrumptious treat this year when the Chef or Cook on your gift list receives one of our special chef’s hats. 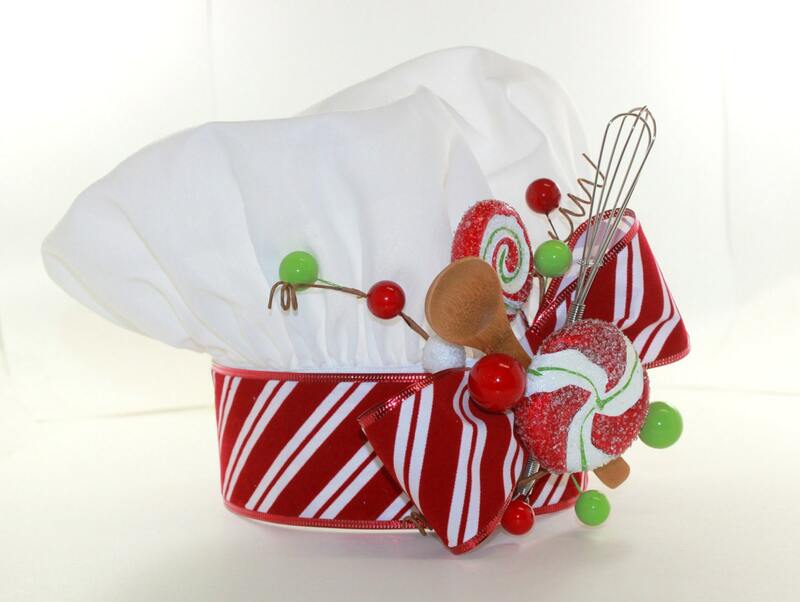 This tree topper is the perfect addition to your chef inspired Christmas tree. 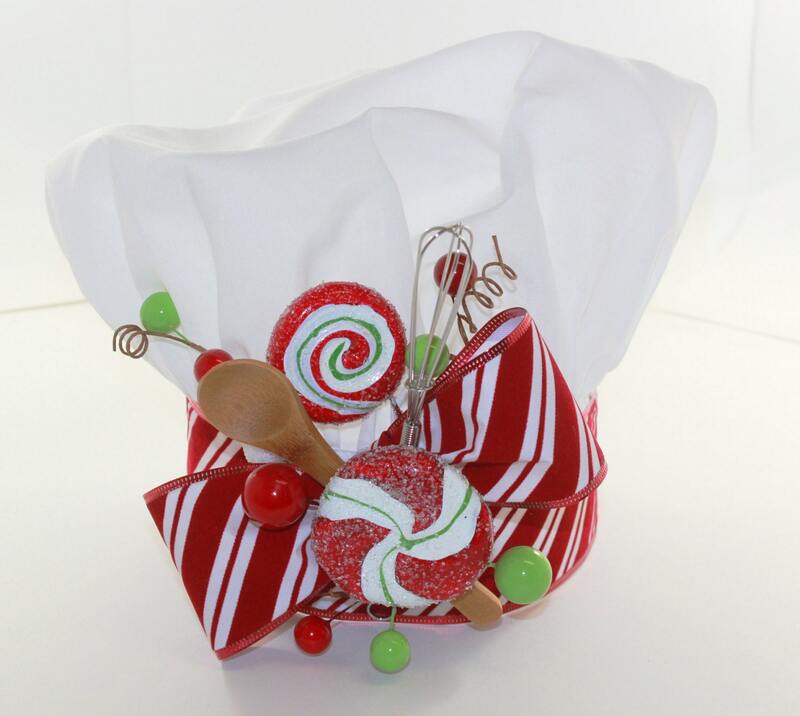 Including a whimsical peppermint scheme this tree topper is just ADORABLE and will make a statement for sure! This hat topper is ideal for trees that are 6-7ft or taller due to the size of the opening in the base of the hat. Each hat is custom made to order so if you are looking for something super specific like a color scheme or even have your own ideas just convo me and we can create the hat just for you. You will be liable for all import duties, customs and taxes levied by your country your order is being shipped to. These will be due at the point of, or after delivery. We are not liable for these charges, and they unfortunately can not be reimbursed or refunded by Party Dreams. If you are unsure of the charges, please contact your local customs office to find out more information. "WARNING: CHOKING HAZARD. Craft items contain small parts. Not suitable for children under 6 years". If you are wanting to do a large order please contact me, I can set you up on a payment plan if needed. We are sorry but we are no longer accepting AMERICAN EXPRESS. 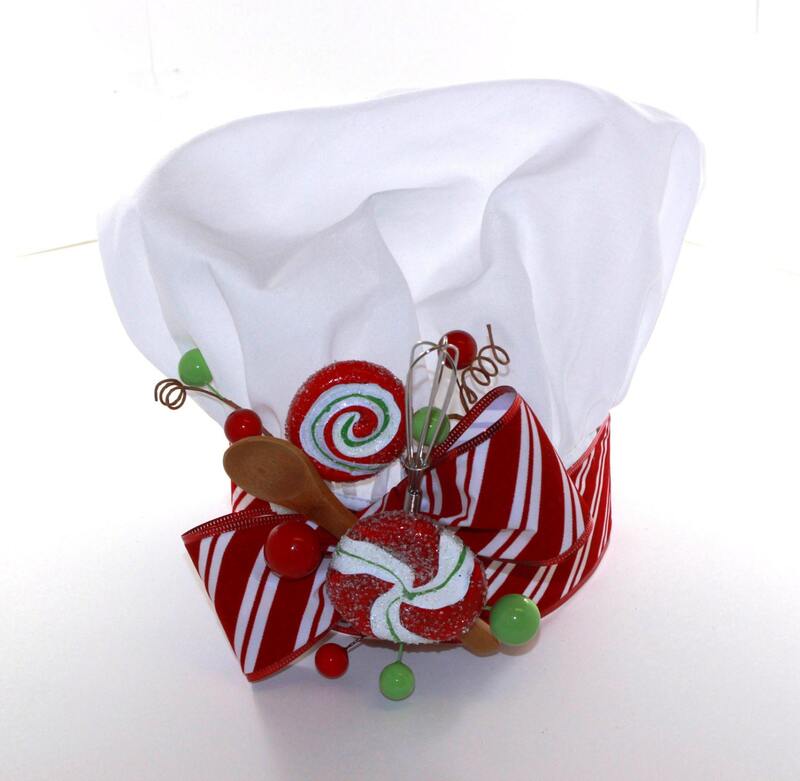 Please note that I am more then willing to share these fun items with my international customers but please let me know before you purchase so that I can get you a shipping quote. Thank you for your understanding. •	Items purchased online can be returned within 14 days of receiving item. •	Custom products are final and are not eligible for returns, exchanges, changes or alterations. •	Note that items purchased at a 3rd party or re-seller must be returned at those locations and are subject to their return policy. •	We cannot accept liability for goods lost or damaged in transit. •	Please contact us to start the return process. •	You will be responsible for the return shipping cost for the item. Shipping cost are non-refundable. If you receive a refund, the cost of return shipping will be deducted from your refund. Please contact us if you have any questions on how to return your item. If you are looking at purchasing as a wholesale dealer or consignment, please contact me for special pricing.